Although many of us try to plan our weekly meals ahead, often on the weekend. However many of us fail to stick with our meal plan, or struggle to make those meals as healthy as possible, or we simply get tired of trying to keep up with it all. Look no further, as Susan Macfarlane, our registered dietitian, has simplified the process, as it does not have to take countless hours of preparation and valuable time. 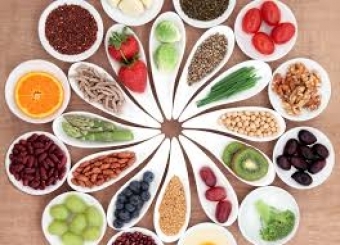 Check out Susan's latest blog, 'How to Meal Plan Like a Dietitian in 5 Simple Steps'. Healthy eating is simple eating. In my practice, I help clients to plan tasty meals and snacks, using nutritious, plant-based ingredients.